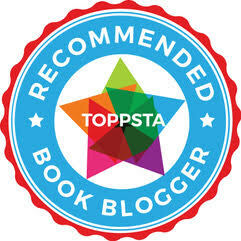 ReaditDaddy's Book of the Year 2015 Winners - A year in book blogging. Once again it's been a fantastic year for children's books and we've really struggled to pick our Book of the Year winners for 2015. So here's the full month by month list! 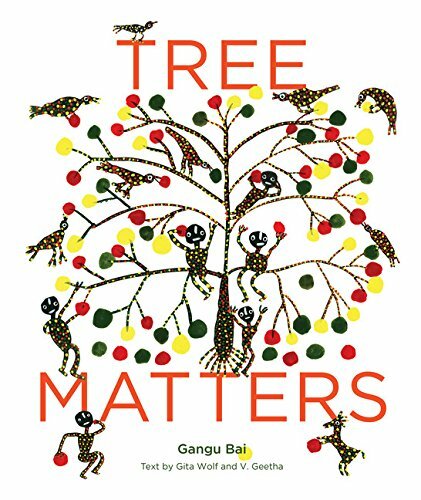 Our Book of the Year winners are from this list - not necessarily books that were first published in 2015 but books that were reviewed, read and thoroughly enjoyed by us this year. So without further ado, let's pick our winners! 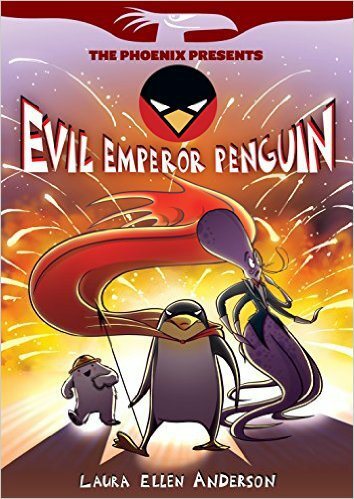 Charlotte's Book of the Year 2015 - "Evil Emperor Penguin Book 1" by Laura Ellen Anderson (David Fickling Books). A no-brainer this one for Charlotte, ever since the collected Phoenix stories have been released, this was the one she was rooting for the most - and this was the one that caused a genuine "WHOOP" of excitement when it arrived. Charlotte loves EEP - and though she has a very soft spot for Eugene she secretly loves the whole cast including old grumpy-drawers EEP himself. People will tell you that they love books that make their kids snort with laughter, we love this purely because you get great big loud guffaws a-plenty. We can't wait for EEP's return to The Phoenix and perhaps if we're lucky a collected Volume 2 of stories including "That Christmas Special That Nearly Made Us Cry" (you know the one!). Congratulations Laura and the fabulous Phoenix team! "The Princess and the Pony" by Kate Beaton. Daddy's Book of the Year 2015! 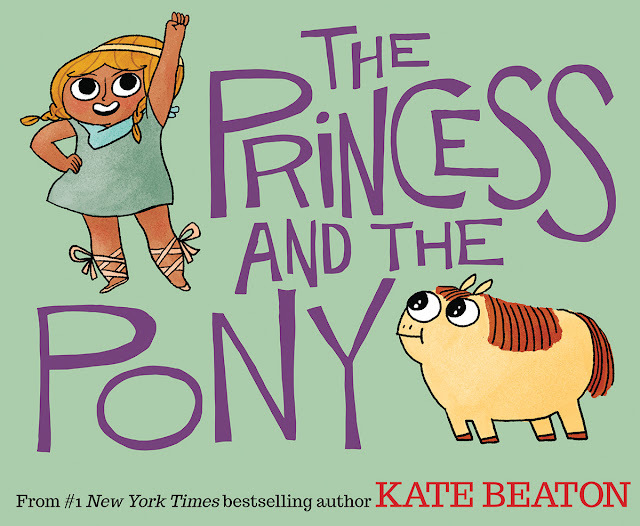 Sassy female characters always win us over, but none more so this year than Kate Beaton's superb creation, the tiny warrior princess in "The Princess and the Pony" and of course her Gary-Fisher-Esque pony with a penchant for looking vacant and farting a lot. 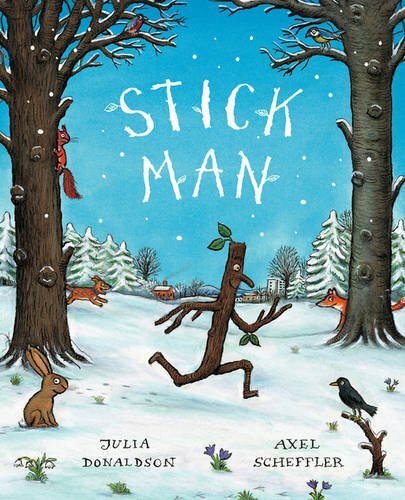 It's the sort of book that we return to again and again, purely because of the comedic nuances and hilarious observations that Kate is renowned for on her superb "Hark, A Vagrant" blog - and of course here in her first (but hopefully not her last) children's picture book. Utterly brilliant in every way. If your little girl (like mine) would rather fire spitballs at nasty stinky barbarians in a warrior's arena than paint her toenails pink, she's going to love this book to bits! Congratulations to Kate and Walker Books! We hope you like our Book of the Year choices and will join us in 2016. We're taking a bit of a well earned break but not for long, catch up with us V soon! Digging into our end of year stats is always a fun way of looking back on the year. Before we announce our Book of the Year winners tomorrow I thought it'd be fun to nominate a "Publisher of the Year" award too. So who has managed to nail more "Book of the Week" slots than anyone else this year? Let's have a look at the runners up in reverse order. BUT there can be only one - One winner with a massive 8 Book of the Week winners - Our Publisher of the Year 2015 is the mighty Templar Publishing! Congratulations to everyone at Templar, you have royally knocked it out of the park this year! Well done all! 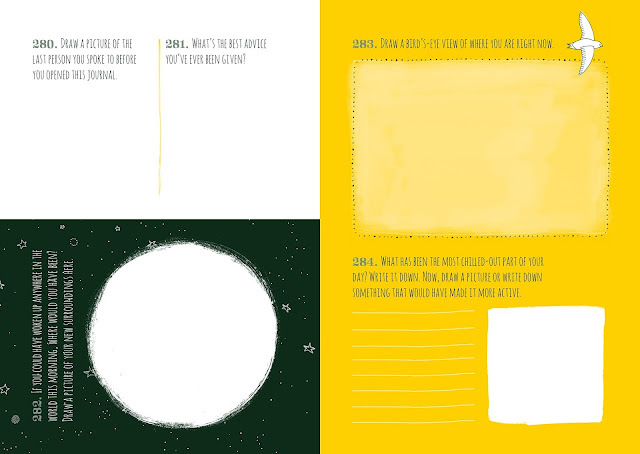 There's just one sleep to go until the big day and there's still plenty of time to go out and grab a fantastic activity book that's designed to chronicle your fab new year in a really cool and innovative way. "A Year in my Life: Be Creative Every Day" features 365 awesome creativity prompts for doodlers, daydreamers and artistic folk of any age. We've been dipping into the book by Lucy Menzies with illustrations by Tilly, and we're thoroughly impressed. A whole year of amazing projects to tackle that should definitely inspire and amaze. Don't worry if you're no good at drawing, doodles will be just as cool! 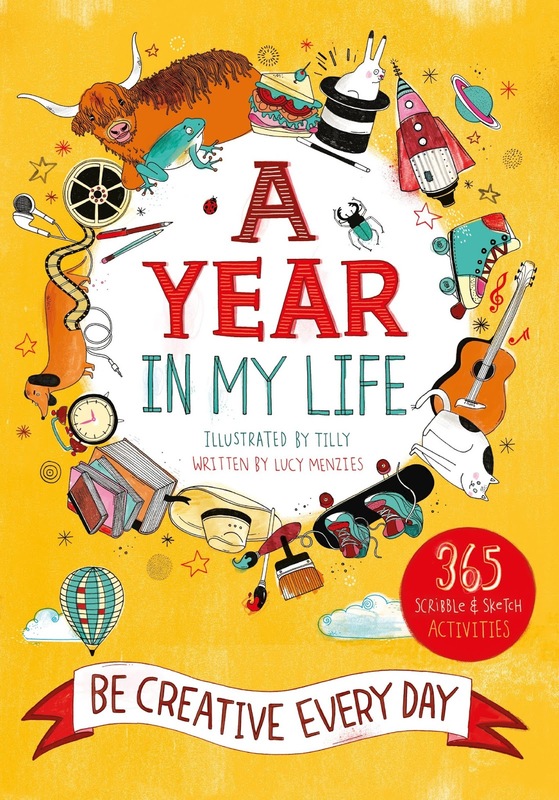 The book positively encourages you to tackle any of the activities in any order you like but the more organised amongst you might just want to start at numero uno and work your way right through the book to Number 365. You ARE amazing! Believe in yourself! 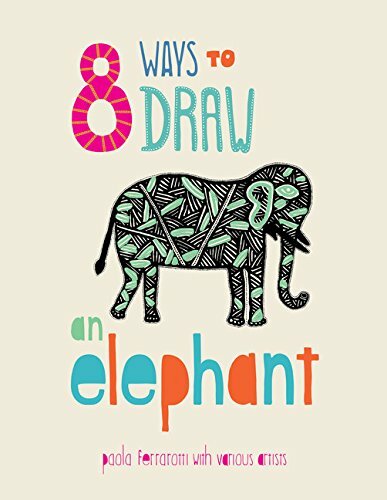 There's quite a lot of talk about mindfulness for children at the moment, and this book is certainly a really valuable aid to taking you out of the moment, and letting you delve into your imagination. Make room for it in your busy schedule and it'll be an awesome (and quite hilarious) read come the end of your year. 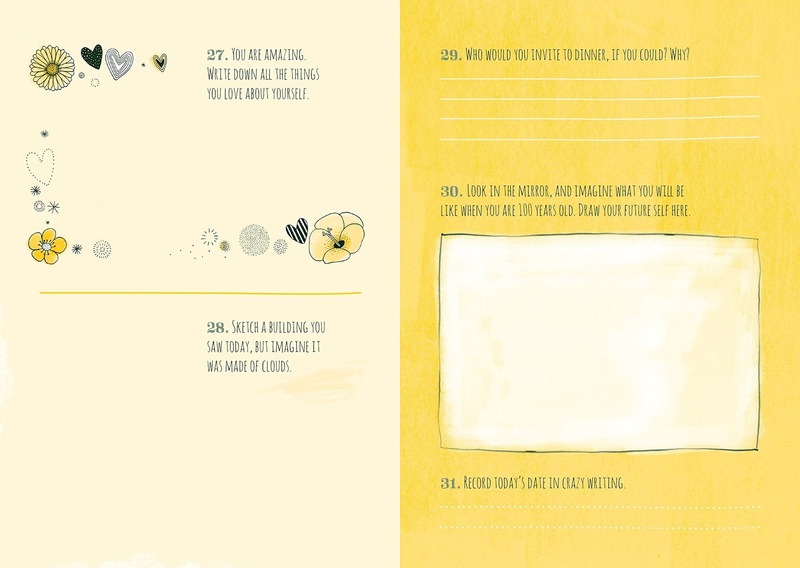 Daddy's favourite bit: A hugely inspirational little activity prompt and doodle book that I am seriously considering kidnapping if 'madam' doesn't get to it first! "A Year in my Life: Be Creative Every Day!" Only two sleeps to go! Are you getting excited yet? 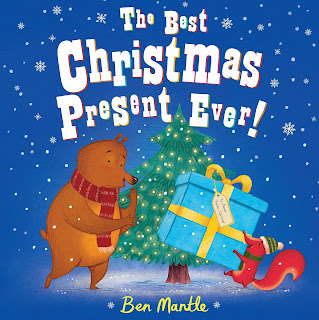 Here's a thoroughly lovely and original little christmas tale from Ben Mantle. "The Best Christmas Present Ever!" Yes yes, I know we've reviewed "Stick Man" many, many , MANY times before in our Booky Advent Calendars but he's about to make the leap from book to screen for the BBC's fabulous festive animated feature this year. 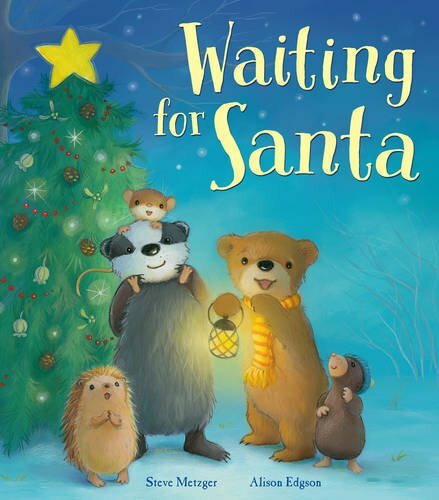 Booky Advent Calendar Day 17 - ReadItDaddy's FESTIVE Chapter Book Roundup - December 2015 with funny families, horrid henries, bands of blood, headless horseman, cuddly animal stories, leopards AND elves! 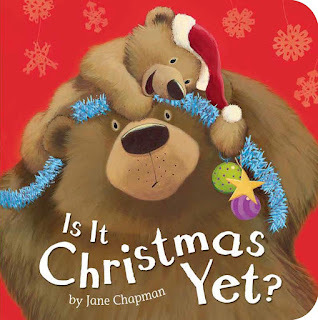 With only a few sleeps left until Christmas Day (SQUEE!) it's time for another dig into our Chapter Book sack. 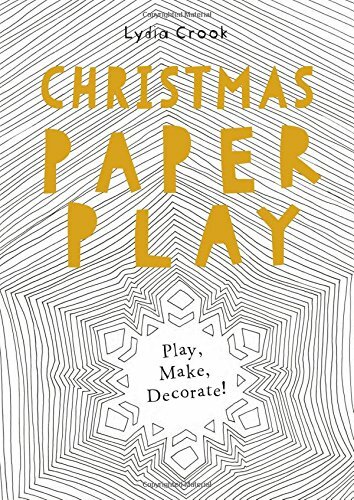 We might not have QUITE as many festive tales of Christmas cheer to bring you as we'd hoped but there's a stack of brilliant books to brighten up your wishlist to Santa. So let's start off with some chuckles in "My Funny Family Gets Funnier" by Chris Higgins and Lee Wildish. There's mad excitement in the Butterfield household as Mattie and her folks prepare for some wildly exotic guests. Uncle Vez's brother and his wife have decided to drop in for a visit all the way from sunny Australia. Mattie thinks things are going to be brilliant and exciting but Grandma isn't quite so chuffed. Ruling the roost isn't easy when interfering Auntie Sheila thinks SHE knows best! Will the family manage to survive the visit without a disaster unfolding? Well it wouldn't be much of a funny book if things went smoothly now would it. 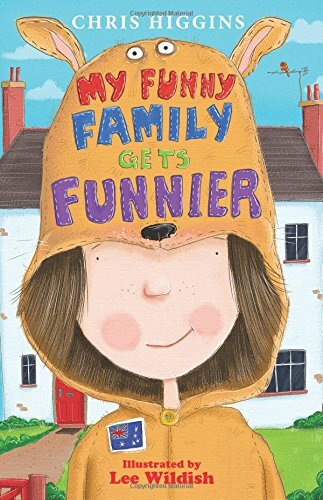 Chris's razor sharp humour dishes up a fab observation of dysfunctional but hilarious family life in his continuing "My Funny Family" series. "My Funny Family Gets Funnier" by Chris Higgins with Illustrations by Lee Wildish is out now from Hodder Children's Books. A terrible tearaway pops up next with ten of his most mischievous stories. 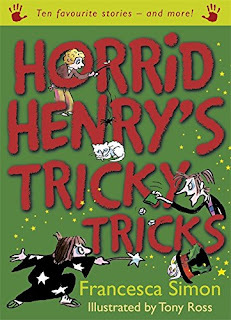 "Horrid Henry's Tricky Tricks" by Francesca Simon and Tony Ross dishes up a fabulous slice of the miscreant youth's most dire and nefarious schemes. In this compilation Henry plans to scupper Moody Margaret's sleepover, get his own back on Stuck-Up Steve, build the best snowman ever, and play more and more nasty pranks on Perfect Peter. It's an awesome collection for fans of Horrid Henry or (like Charlotte) kids who love the TV series (now on Netflix!) and want to read the original books that the show was based on. It's enough to send your parents absolutely batty - so it's nigh on essential, right? 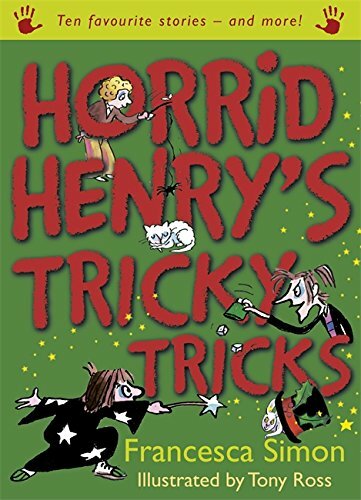 "Horrid Henry's Tricky Tricks" is out now from Orion Children's Books and has been going down a STORM with Charlotte! High praise indeed! More please! OK this is a new series on us but we're utterly and completely hooked...! Christopher William Hill's darkly tinged and humorous collection of "Tales from Schwartzgarten" reaches book 4 with the audaciously creepy tale of "Marius and the Band of Blood". Marius Myerdorf is the latest recruit to Schwartzgarten's Band of Blood. Marius has a mission ahead of him that will test his powers of deduction to the max. Tasked with unmasking two of the most fiendish foes to grace The Great City, Marius joins forces with the Band of Blood in a race against time, thwarting the creepiest of creepy horrors along the way. Fans of darker stories are going to eat this up whole. Check out the other "Band of Blood / Tales from Schwartzgarten" books too, each written by Christopher with glorious illustrations and covers by Chris Riddell. Out now from Orchard Books! 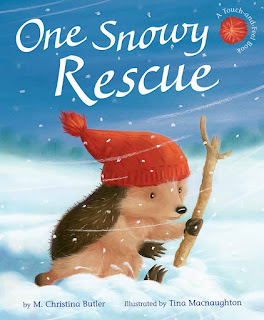 Next up, a book that Mummy and Charlotte have been reading over the course of many bedtimes and it's perfect for this time of year and the promise of snow. 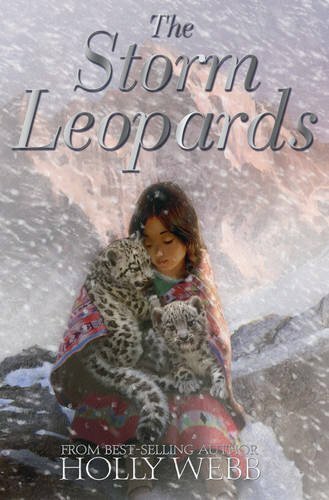 "The Storm Leopard" from Holly Webb is a fabulous story featuring one of Charlotte's favourite animals, the Snow Leopard. When young Isabelle visits a zoo, little does she know that she's about to be whisked off into a fantasy adventure involving these glorious and sleek animals. Isabelle wants to know how to do more to help these endangered creatures and Holly's story sensitively tells us more about Snow Leopards and their natural habitats. 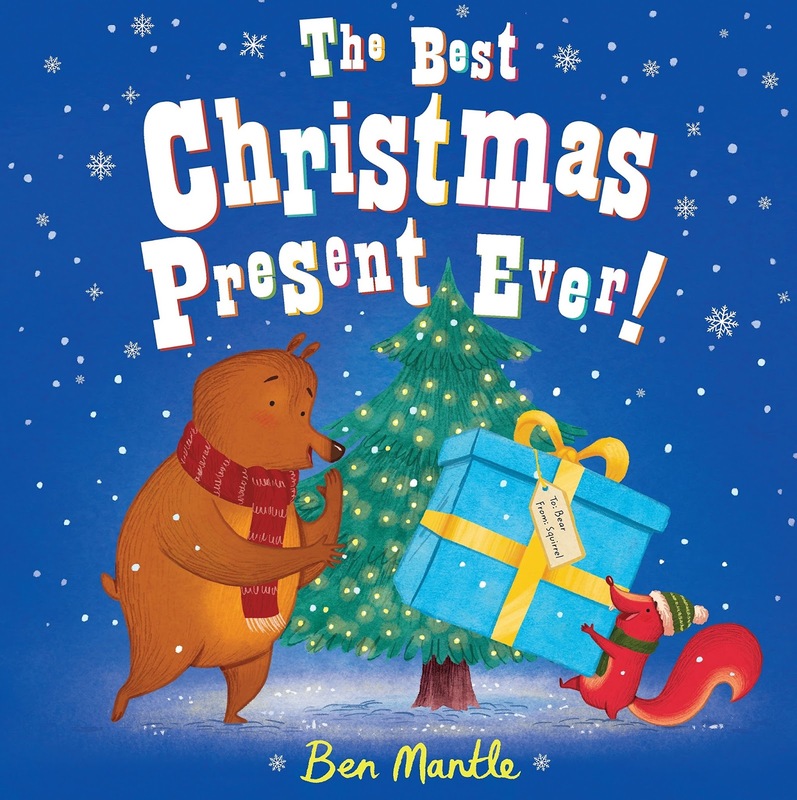 It's been hugely popular with Charlotte and Mummy (as are all Holly's books) so once again this has been a bit of a christmas treat for us. "The Storm Leopards" is out now from Stripes Publishing. 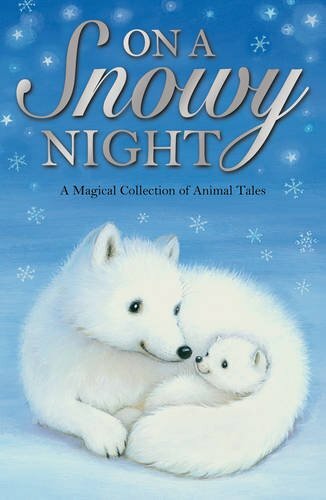 "On a Snowy Night" collects together a fabulous set of stories by several well known authors and if you're not already in love with it purely from seeing those cuddly Arctic Foxes on the cover, then let us tempt you further. 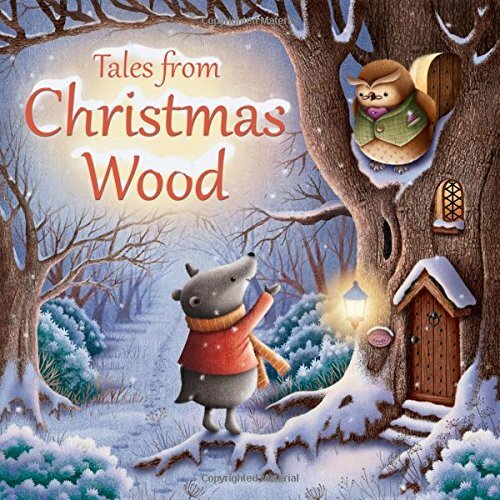 Read stories about those foxes, but also gorgeously seasonal tales about a brave Zebra who steps in at the last minute to help Santa deliver presents, and a magical stone hare brought to life by magical moonlight. 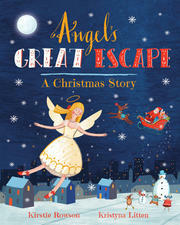 Each tale is the perfect length for snuggly bedtime reading and fits this time of year beautifully. "On a Snowy Night" is out now from Stripes Publishing. One more then, because it's nearly Christmas. Ooh and this stays with the darker themes with a gloriously thick collection from a master of the macabre. Don't lose your head! 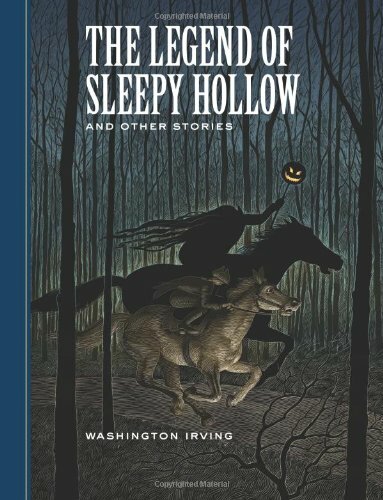 "The Legend of Sleepy Hollow and Other Stories" collects together some of Washington Irving's classic horror tales into one delicious volume. Featuring "The Legend of Sleepy Hollow", "Rip Van Winkle", "The Specter Bridegroom" and "The Devil and Tom Walker", it's a glorious opportunity to read some of the best written American gothic fiction ever to grace the printed page. New illustrations by Scott McKowen really bring the edition to life. Strictly for older kids who don't mind a bit of spooky scariness! 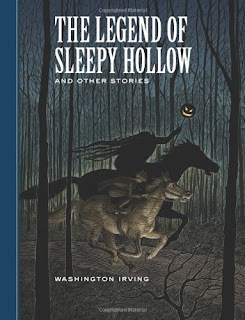 "The Legend of Sleepy Hollow and Other Stories" is out now from Sterling Publishing. Phew! Christmas is coming, and we'd like to add on at the last moment a shout out to the fabulous http://internationalelfservice.co.uk - where you can sign up to receive regular updates from The Big Man himself and all his elves! Go check it out! We hope you have a happy booky christmas and a story-filled new year! Drop back in 2016 for more Chapter Book greatness month by month! Some books make you feel like you can hear the distant tinkling of sleigh bells even before you've opened up the festive snowy covers to reveal the warming story inside. 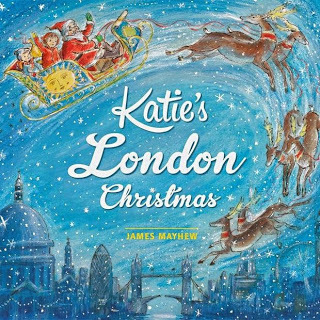 James Mayhew's always-brilliant "Katie" series of stories offers up a sumptuous festive feast in the capital in "Katie's London Christmas". This time Katie is on a whistle stop tour of the City of London, taking in the sights, sounds and landmarks of our most famous city. Poor Father Christmas needs help - he's a little under the weather and so Katie and Jack decide there's only one thing for it, to accompany Santa on his sledge to deliver presents to all the girls and boys as they dash across the sky, far over the rooftops and passing by a certain lion friend still warmly wrapped up in his scarf on Trafalgar Square. 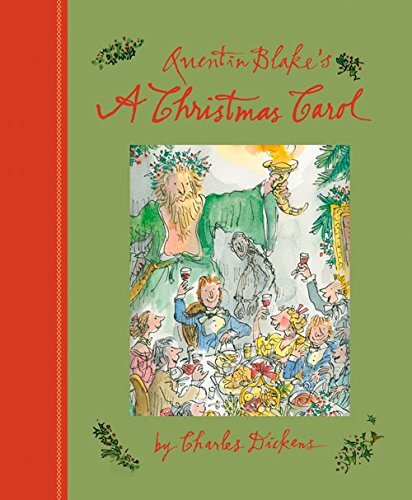 A glorious christmas outing for one of kid lit's most beloved characters. Truly magical stuff! Charlotte's best bit: Spotting that the Trafalgar Square lion still has Katie's scarf tucked under his tum to keep him warm! Daddy's Favourite bit: Enchanting and charming, the "Katie" books are so wonderfully dream-like that they'll have you smiling for the rest of the day if you sneak in an early morning read (like we often do!) Magical stuff! One of the most attractive books we've seen in a long time, the marvellous "Tree Matters" carries an important message of how vital our plant life is to us and the animals we share a planet with. Let's dive in and take a closer look! 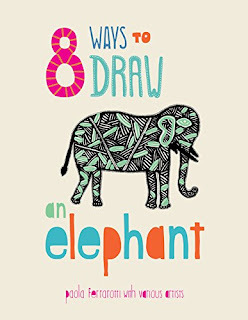 We love art activity books and we particularly love any book that can introduce us to new art styles or ways of drawing and colouring - and of course books that feature our favourite animals...! 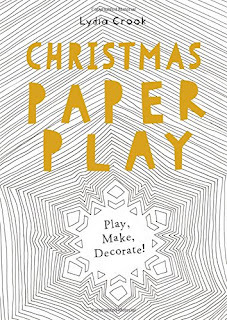 Before December even arrives, the cry goes up at ReadItDaddy Towers as Charlotte's thoughts turn to making a list, checking it twice, trying to work out whether she's been naughty or nice..."Is It Christmas Yet?" Get ready for Star Wars mania with two timely spacey releases from Usborne Publishing. It's only a matter of weeks before Star Wars Episode VII hits cinemas, and as the world has already gone ape crazy over Star Wars stuff, let's take a look at a couple of space-faring crackers from Usborne. 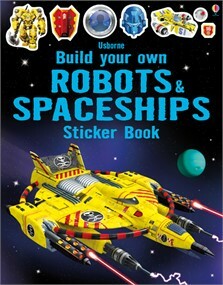 First up is a book full of the most incredible spaceships, robots and laser guns from the "Build your Own" series. 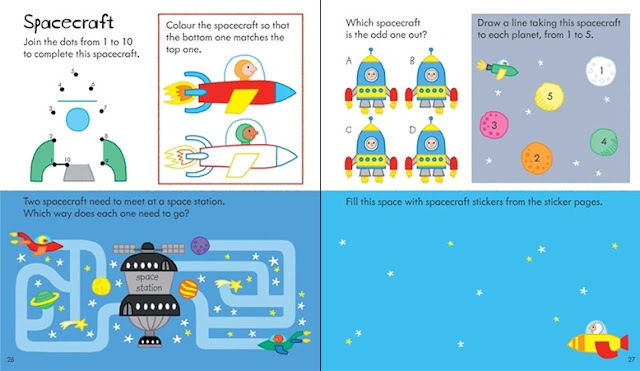 "Build your own Robots & Spaceships" is packed with gloriously illustrated page spreads waiting for you to decorate with a ton of stickers to complete each design. Big clanking robots are ready to be kitted out with pincers, tractor treads and lasers while out in the depths of the galaxy you can also get busy building perfect spaceships to conquer and explore. "Build your own Robots and Spaceships" is out now so nip down to your local spaceport for a copy. 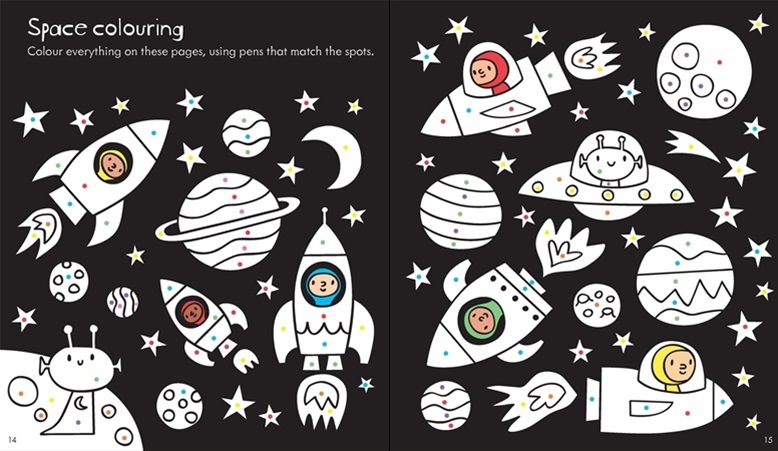 "The Usborne Little Children's Space Activity Book" is packed with tons of stickers, brilliant puzzles and tons of dazzling colourful designs for tiny hands to get to grips with. There are tons of pages in here to keep little ones busy long after they're bored with their Christmas toys so it's a fabulous stocking-stuffer if space is your thing! 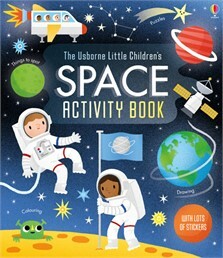 "The Usborne Little Children's Space Activity Book" is available now from Usborne Publishing. Four wonderful and shiny new books coming from Andersen Press in 2016. Bunnies, Wolves, Socks, Feet and Imaginary Friends! I know, I know! Christmas isn't even out of the way yet but we're already looking forward to another bumper book year in 2016. Four new titles coming up in January and February 2016 have arrived at ReadItDaddy Towers and we can't wait to tell you about them! 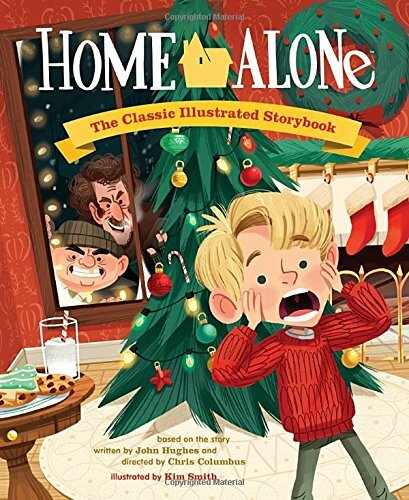 First, a re-issue of a book that should definitely be top of your wishlist for the new year, written and illustrated by one of our top Twitter pals Dan Santat. "The Adventures of Beekle - The Unimaginary Friend" is the story of a lovely little cuddly fellah who lives in the realm of mysterious imaginary beasts, waiting for a child to 'imagine' them into existence. 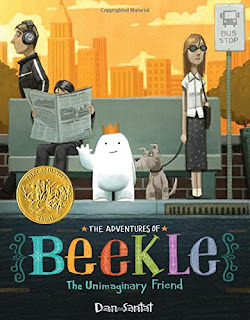 There are many fantastic creatures in this fantasy land but poor Beekle always seems to be overlooked. It's time to take matters into his own hands, and so Beekle decides it's time to visit the big city - and find a friend of his own! Will Beekle succeed? It's gloriously illustrated and such a wonderful little story that we couldn't help but fall head over heels in love with it straight away. It helps that Beekle looks a lot like Eugene from Evil Emperor Penguin, one of our fave strips in The Phoenix Comic! 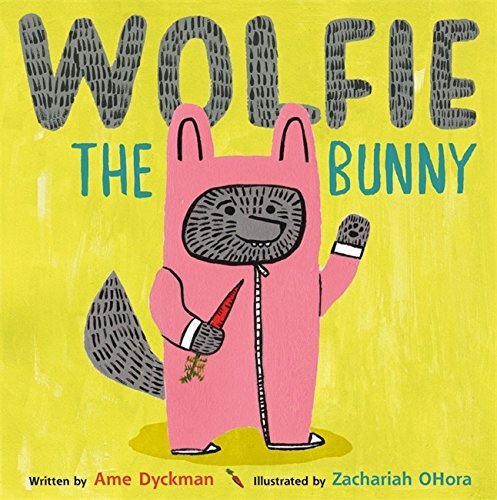 "Wolfie the Bunny" by Ame Dyckman (who is also a Twitter superstar btw!) with illustrations by Zachariah Ohora is a hugely funny tale of Mr and Mrs Rabbit finding a rather peculiar 'present' sitting on their doorstep. It's a little baby but this little baby doesn't have cute floppy ears and a twitchy nose. This little baby has rather sharp teeth, a long bushy tail and a long nose! Little Rabbit sees straight through this guise and thinks that the whole family will end up as rabbit pie - but is Wolfie the Bunny more inclined to search for more healthy fare such as crunchy juicy carrots instead of bunny burgers? Wildly funny and entertaining, you'll be able to see what all the fuss is about in February. "Where my Feet Go" by Birgitta Sif is a rollicking riot in book form, as we join a little Panda's adventures seeing where his feet will take him. Do feet love the feel of grass, or a sandbox or the prickly wooden branch? 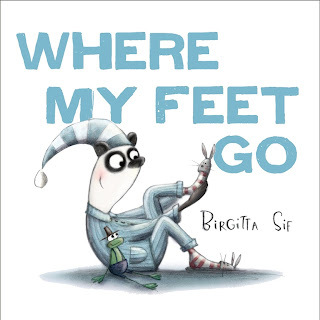 When you're tiny your feet can take you just about anywhere in this bouncy read-along fun story. 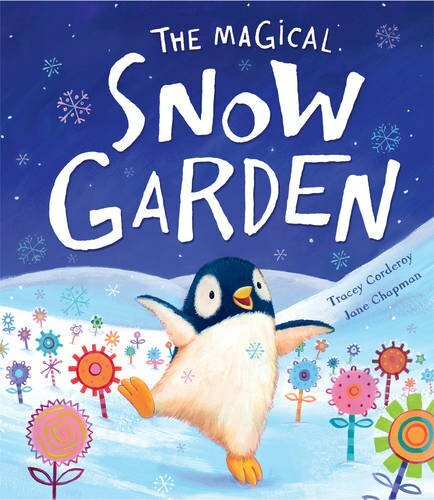 Fabulous characters and a great story will make this one very appealing to fidgety energetic little ones so check out this book when it arrives in February 2016. 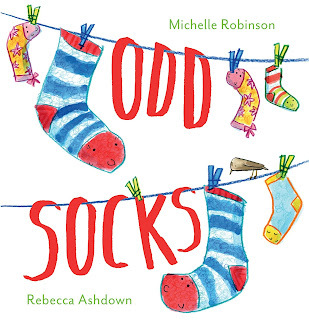 Splendid socks are the starts of "Odd Socks" by Michelle Robinson and Rebecca Ashdown. 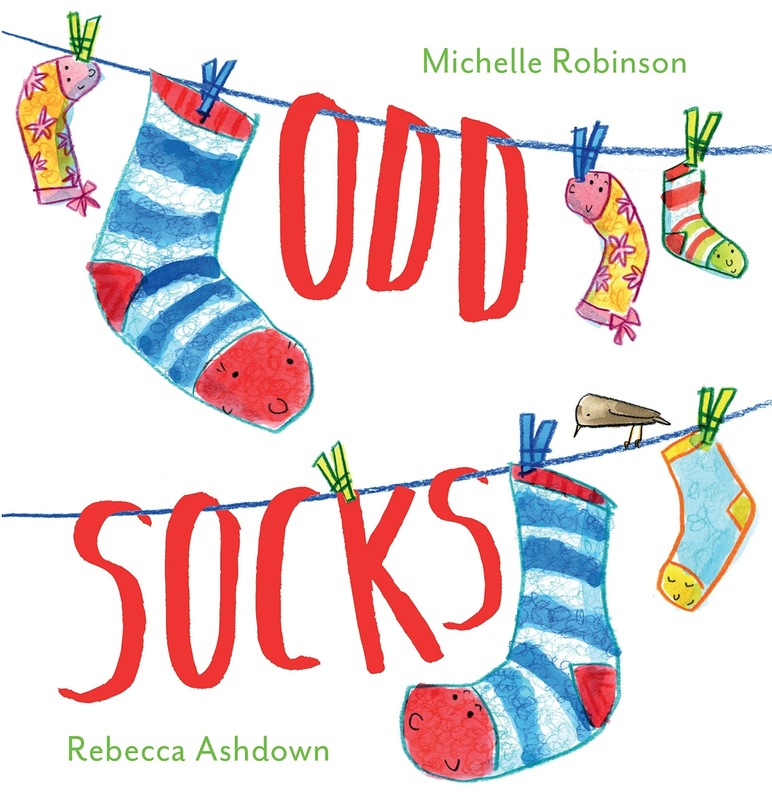 Let's meet Sosh and Suki, a perfect pair of snuggly warm socks who have all sorts of adventures - but woe befalls poor Suki when she develops a loose thread which turns into a nasty little hole. Poor Suki is distraught and decides to run away before she's thrown in the bin, but Sosh is determined to track her down. Perhaps there really can be a life after stinky feet for Sosh and Suki! 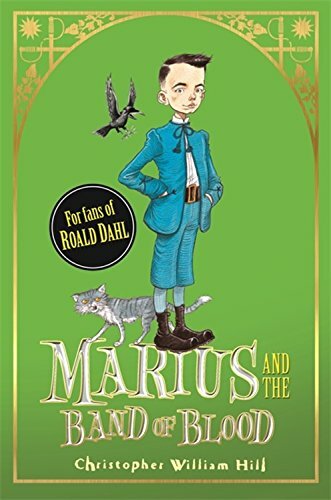 Brilliant rhymes, colourful illustrations and a hugely original and entertaining tale, you are going to love this one loads! We'll be featuring big and proper reviews of each of these titles nearer release. Don't they look fab though? Salina's pint-sized Penguin pal is back in an all new snowy adventure. Let's find out what penguin has been up to? 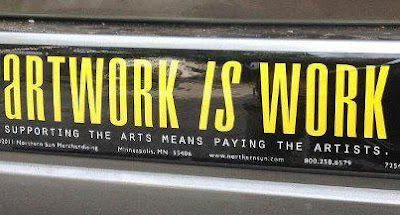 "Artwork is Work - Why do people still fail to grasp this?" A ReadItDaddy Editorial. 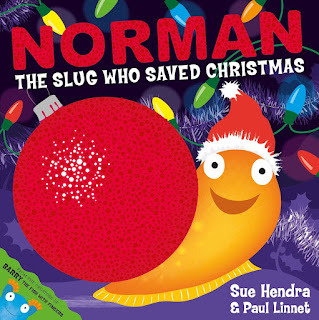 Our last Editorial of the year, and it's on a subject that really has (quite rightly) been in the spotlight for most of 2015, mostly thanks to a fantastic campaign by Sarah McIntyre (Pictures Mean Business) to ensure that artists get equal billing on picture book covers and other printed items featuring their work. We've covered this a few times on the blog but this blah is more about the often tricky prospect of being paid once you've come up with a fantastic piece of art that someone's willing to use, but not always so willing to front up some cash for. I'm just an amateur scribbler but through work I've had a few opportunities to stretch my meagre talents and come up with graphics or illustrations for various projects. These are always things I'd need to work on outside of normal working hours in my own spare time and recently I took on a couple of jobs like this to design a new logo and some branding elements for an ex-colleague. The brief was (predictably) vague and yet the 'customer' (who right up front admitted absolutely no knowledge of how art is taken from a concept to a finished design) had their own ideas of what they wanted to present to the folk who would end up using the logo and items on their website, in their printed materials and for their communications. 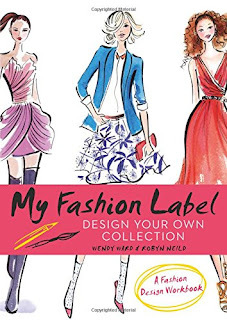 I've only completed a couple of jobs like this before and had done my research into what were acceptable charges for the amount of work, the variations in design and branding that would be required for a multi-use scenario, and of course the sticky legal issues around copyright and re-use. As soon as the subject of payment was broached, it was like bringing down a set of steel shutters. "Paid? What do you mean paid?" the customer stammered. "I will be working on this in my own time, using my own resources so I've come up with a reasonable set of charges for the work" I answered. "But I thought you'd do it for free, I mean your design is going to be seen by a lot of people! It might bring more work your way!" At this point, most illustrators and artists are rolling their eyes and probably remembering similar conversations they've had throughout their careers. That old chestnut has been doing the rounds ever since Ug first daubed a crimson splodge on his neighbour's cave wall and his neighbour not passing over the promised juicy Mammoth steak claiming that his cave is visited quite often so Ug's work will achieve some sort of infamy. Exposure won't pay anyone's bills and if you ask most artists whether exposure - even for fairly large corporate clients or companies - has ever done them any good, you'd better be prepared for a fairly abrupt response. Of course, stupidly, I had already started work on the branding and logo project before thrashing out remuneration up front. I'm a keen amateur, not a hard-nosed professional so in hindsight (and certainly with any new commissions) this should have been discussed in the first meeting. The customer in this case dug their heels in and started to make all the usual piddly excuses about there being no budget, me not being a professional, the work being good but not THAT good - which was the point where I folded up my designs, closed my laptop and bid them adieu wishing them all the very best of luck finding someone else who'll do a quite substantial amount of work for nothing. So I'm left with a few more pieces to add to my portfolio, and of course a lesson learned. As we've previously stated on the blog it's as tough a gig to get paid for your writing as it is to get paid for your artwork, but there's still a rather crappy assumption that artists gambol around in a state of heightened bliss always looking for any opportunity to waste hour after hour putting work together that ultimately won't be paid for (sure we all produce items of work for ourselves but if someone wants that work and wants to use that work to make money, they'd darned well better ensure you get a slice of that action in some way). Things are getting better, and the supportive artist communities on social media are very quick to leap on any instances where someone's publicly taking the pith (particularly when an artistic opportunity is 'dressed up' as a competition, therefore somehow negating it from needing to be funded in any way if your submitted competition artwork is chosen and used thereafter). 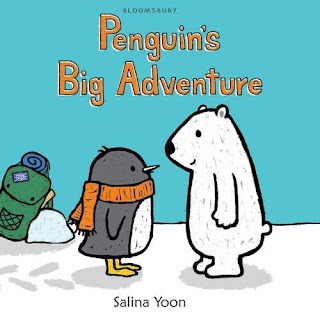 When it comes to children's books, particularly picture books, Sarah is right - pictures mean business and the entire industry would grind to a halt if creatives downed their pens and brushes. Treat them with respect as professionals as you would the guy who comes to unblock your loo or the guy who services your car because that's what we (they) are. There aren't many bedtime reads to go until Christmas so thank you once again for joining us with our Booky Advent Calendar for the month of December. Each day we'll be delving into seasonal, snowy and christmassy books to bring you the very best new books as well as some well loved classics and reprints. 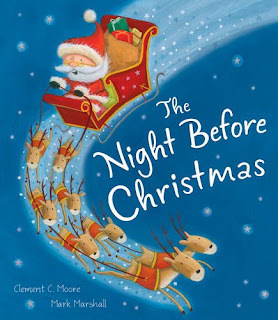 To kick off, we've been very good this year so Santa has bestowed upon us THREE different versions of Clement C. Moore's classic poem in book form, each with a different publisher and each illustrated by a superbly talented artist bringing their own unique vision of Santa's epic sleigh ride on Christmas Eve. First up, we have Mark Marshall for Little Tiger Press with a glorious fuzzy and dream-like santa for their version of the tale. This big-page-format paperback is absolutely perfect for younger children, filled to the brim with a good dose of yuletide atmosphere. We really loved the reindeers in this version, speeding through the sky on sparkly christmas magic! "The Night Before Christmas" by Clement C. Moore and Mark Marshall" is published by Little Tiger Press in Hardback and Paperback versions. 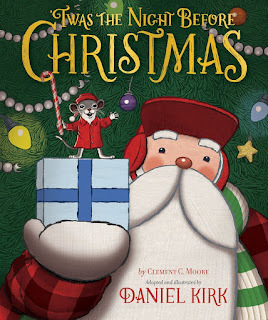 Charlotte adored this version, with one of the jolliest Santas around. "Twas the Night Before Christmas" by Clement C. Moore and Daniel Kirk is published by Abrams Young Readers in Paperback, Hardback and Kindle versions. 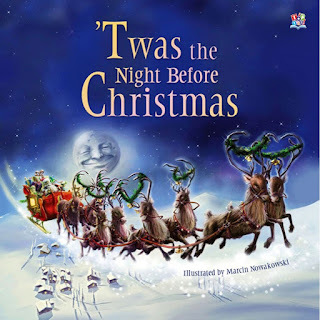 "'Twas the Night Before Christmas" from Marcin and Top That is very much a beautifully produced and more traditional version of the poem. This time the sumptuously detailed illustrations really feel like they could leap off the page and prance around your living room at any moment. 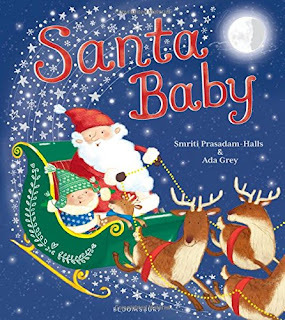 This beautiful version really sets the scene of the poem so well, with glorious snowscapes and a fabulous present-filled sleigh jetting across the inky dark skies as Santa makes his rounds. This is probably our favourite version for children of Charlotte's age (7 and up). The artwork is truly spectacular and it's easily one of the most impressive versions of the poem that we've ever seen. "'Twas the Night Before Christmas" by Clement C. Moore and Marcin Nowakowski is available in Hardback and Paperback editions from Top That Publishing. Phew! After all that gadding about in the snowy sky we need a hot chocolate! Hope you enjoy these three versions and do watch out for more Booky Advent Calendar posts throughout the rest of December!